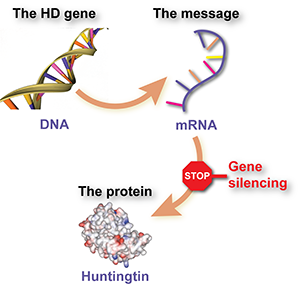 Update confirms Huntington's disease 'gene silencing' trial on track - HDBuzz - Huntington’s disease research news. Ionis Pharmaceuticals launched the first ever trial of a huntingtin-lowering drug – sometimes called a ‘gene silencing drug’ – in late 2015. In a significant update, the company has announced two important milestones: the trial is now fully recruited, and an ‘open-label extension’ will be activated for the volunteers in the current trial. While nothing is guaranteed, this bodes well for the future of this important program. The idea of ‘switching off’ the cause of Huntington’s disease was one of the first thoughts that popped into researchers' heads when the HD gene was discovered in 1993. The first major progress in achieving this came around a decade ago, when several mouse studies reported success in reducing the activity of the gene. Doing that lowered levels of the protein for which the gene is a recipe: mutant huntingtin. In each case, lowering huntingtin improved symptoms of the disease in the HD mice. These huntingtin-lowering drugs all act in similar ways – by ‘shooting the messenger’. A gene is a recipe for a protein, but in between gene and protein, a chemical messenger is made that is essentially a working copy of the gene. Getting rid of the messenger breaks the production line, so less of the protein is made. Huntingtin-lowering drugs are made from molecules similar to DNA, the stuff that makes up our genes. These kinds of chemical have the special ability to stick to each other strongly, if the sequence of genetic ‘letters’ matches up properly. Drug-makers can build designer molecules with a sequence that will stick to the messenger molecule of the huntingtin gene, but not to other messengers. When the cell sees that the messenger has a drug molecule stuck to it, it recognises that something unusual has happened, and responds by deleting the message molecule. Eventually, this lowers the level of the protein. The drug molecules themselves come in many different flavors. Some are made from RNA (the stuff the messenger is made from), while others are made from DNA (the stuff our genes are made from). One quick word on terminology. Many people, including HDBuzz, have referred to these as ‘gene silencing’ drugs. That slightly suggests we’re trying to switch off the gene altogether, which is probably not possible or desirable. So, increasingly, you’ll hear us call them ‘huntingtin lowering’ drugs. We’ll still use the phrase ‘gene silencing’ from time to time, so that people can find the latest article if they Google the better-known term. When they started working on HD over a decade ago, the California-based company behind the current trial was called Isis Pharmaceuticals. A lot has changed since then, including the name of the company – since 2015 it’s been called Ionis. Ionis' drug is an antisense oligonucleotide, or ASO. That means it’s a single strand of chemically modified DNA, designed to stick to the message molecule from the huntingtin gene. Just to keep things exciting, the drug itself goes by two names. It was initially called ISIS-443139, but lately it’s been going by IONIS-HTTRx or just HTTRx – a combination of HTT, the abbreviation scientists use for the huntingtin gene, and Rx, a symbol used in the pharmaceutical industry meaning a treatment or prescription. Ionis' trial, led in partnership with Prof Sarah Tabrizi of University College London, was the first time a targeted huntingtin-lowering drug had been tested in humans. As with the first trial of any new drug, the main focus of the trial is safety. To reach the brain, ASO drugs like HTTRx have to be injected into the spinal fluid using a thin needle. This is called intrathecal injection. While this may sound gruesome, it is a commonly-used method for treating the brain in other conditions like cancer. A closely related procedure – lumbar puncture or spinal tap – is very widely used, and indeed many hundreds of volunteers from Huntington’s disease families have undergone this procedure to donate valuable spinal fluid to help with HD research. The current HTTRx safety trial involves patients with early symptoms of Huntington’s disease. After extensive clinical evaluation, each volunteer receives four injections of the drug at monthly intervals, followed by a final spinal fluid collection. Throughout the trial, a placebo arm has been used, to help distinguish drug effects from the effects of being in the trial, such as the injection procedure. The trial has a dose escalation design: very low doses were given at first, with later volunteers getting higher doses. Today’s press release from Ionis – the first official update since the trial began – brings cautiously optimistic news. It contains two important announcements. First, recruitment into the current trial is complete. And second, the company is launching an open label extension to the current trial. Completion of recruitment is an important milestone for any trial, but for this one it’s particularly significant. The trial involved a number of ‘firsts’ – the first ASO drug given to HD patients, the first time intrathecal injection had been used in HD – and each dose escalation brought both the hope of stronger benefits and a greater risk of unwanted effects. Throughout a trial like this, an independent committee of experts regularly reviews all the safety data to look for any sign of danger or harm. News that the trial is fully recruited and the final patients are going through the procedures is a strong suggestion that even at the highest doses, the drug’s safety looks good. Despite exhaustive safety testing before going into patients, any drug can produce unwanted effects, so that’s really the best news we could be hoping to hear at this stage. In the words of the press release: “The safety and tolerability profile of IONIS-HTTRx in the completed cohorts of the Phase 1/2a study supports its continued development”. Thumbs up to that from us. 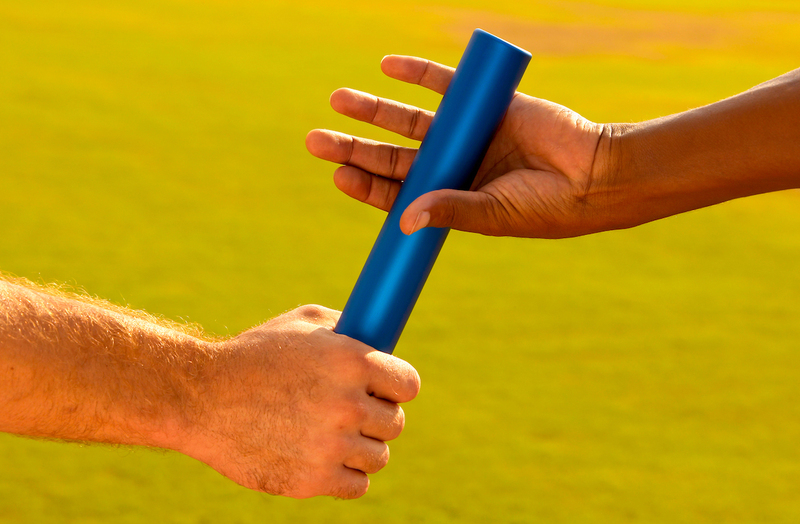 Developing a drug is like a relay race - it happens in stages and each one has to complete successfully for the next to start. This announcement is a good sign that the next stage – an efficacy trial to test whether HTTRx slows down Huntington’s disease – may be round the corner. With recruitment complete, Ionis is now in a position to set out a timetable for completion of the trial and the first release of its results. “Top line results” are expected around the end of 2017. In our experience, the results of a trial like this may not come out all at once. The safety data may come first, but information about whether treatment with HTTRx lowered the level of huntingtin protein in the spinal fluid – a much-anticipated ‘biomarker’ outcome – may take a little longer to materialise. The current HTTRx trial has a blinded design: some volunteers received four injections containing no active drug – and neither the patients nor the trial personnel knew who was receiving drug or placebo. In an open-label extension trial, or OLE, the volunteers from a blinded trial are invited to come back for further doses, and every volunteer gets the active drug rather than some receiving drug and some the placebo – usually at the highest dose that was safely tried in the blinded trial. Ionis had previously said that an open-label extension may be implemented if the data from the safety trial looked good. We don’t want to read too much into a brief announcement, but running an OLE isn’t cheap for a trial sponsor, so this announcement certainly gives us optimism about the whole HTTRx program. 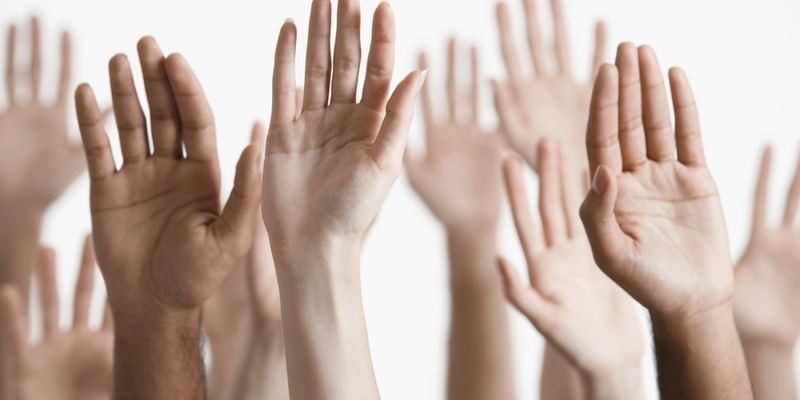 The open-label extension study will only be available to volunteers in the current trial. That means it will run in the same study centres in the UK, Canada and Germany. The length and exact design of the OLE have not yet been announced, but it will provide a wealth of information that Ionis and its partner, Roche, can use to plan their next steps. 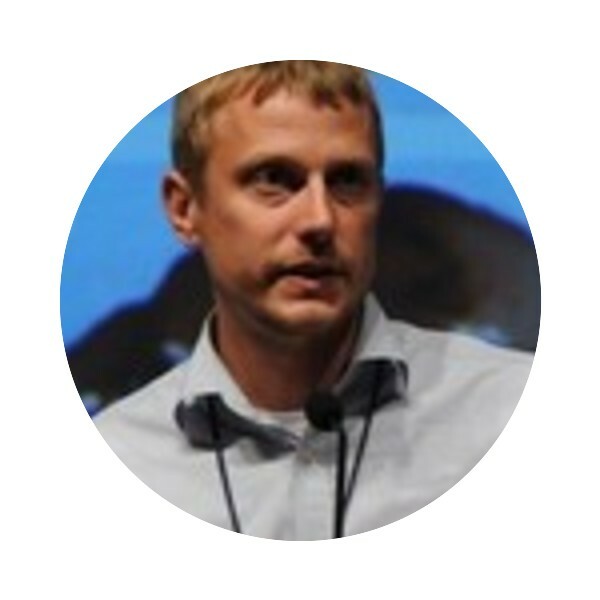 An important upside of an open-label extension is that it rewards the volunteers who took part in the original study by giving them guaranteed access to the active drug. We’re particularly pleased about this aspect of the announcement. The participants in this trial were all Huntington’s disease family members who gave up significant time to receive spinal injections of a drug that, at the start of the trial, had never been given to humans before. Those enrolling later were given higher doses than anyone had previously received. Whatever the outcome, these volunteers accepted personal risk, and in most cases did so to help others rather than themselves. Our whole community owes these heroes a debt of gratitude for their bravery and service. Please join us in saluting them on Social Media using the hashtag #HDResearchHeroes. The open-label extension will begin soon, likely in the next few months. Volunteers in the safety trial will be contacted by the study sites, with information about how and when they can enroll for the OLE. Meanwhile those participants still in the blinded trial will need to finish their involvement before rolling over into the open-label extension. If you weren’t in the blinded safety trial, you will not be able to sign up for the open-label extension. Please do not contact study sites unless you were in the original trial. Towards the end of 2017, we can expect to hear an official announcement about the results of the blinded trial. Don’t be disappointed if that is confined to safety data in the first instance. “Safe and well tolerated” should be music to the ears of HD family members after a trial of this kind! Later, maybe in early 2018, there may be a separate announcement about some of the more experimental results of the safety trial - things like whether HTTRx lowered the huntingtin level in the spinal fluid. The next big news, if all continues to go well, may be an announcement of an efficacy trial, testing HTTRx for long enough to determine whether it slows progression of the disease. Roche now has the right to opt in, take over development of the drug and run such a trial based on its own decision-making process. With a bit of luck, we may hear about that in the coming months too. As yet, we have no idea when the next big study will start, but our best guess would be late 2018 or early 2019. As to when, and how many patients, and what countries and sites – it is just too early to be sure, but Ionis says “Future studies for the program will be conducted globally and will include US study sites”. As to the rest, you can be sure you’ll read about it first on HDBuzz. Nothing happens quickly enough for people whose families are impacted by HD – but this is a moment to pause and be glad that, for this important huntingtin lowering program, the news so far is all good.